There really is nothing else quite like a safari holiday. These unique experiences have been a favorite of travelers for some time, and it’s easy to see why. They allow you to get right up close to some of the most majestic animals on the planet, and see them existing in their natural habitat. 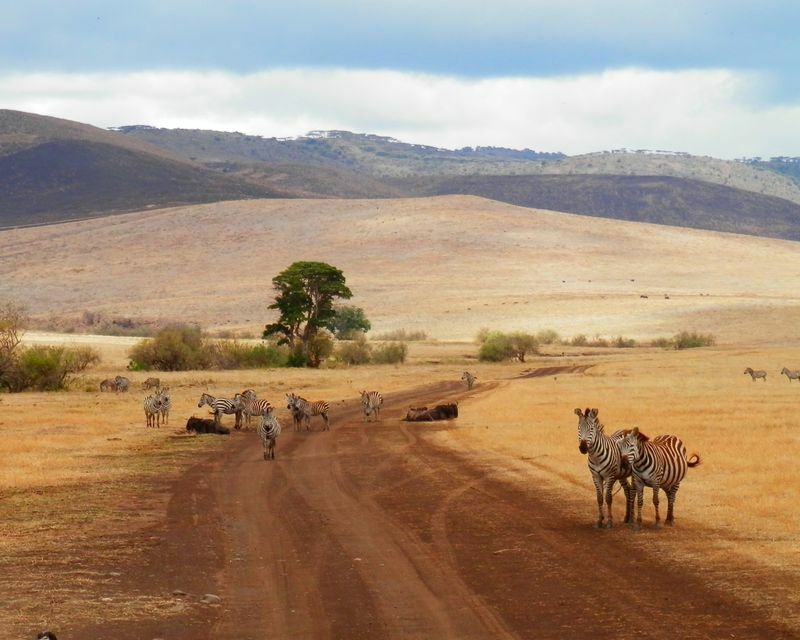 However, nature is quite unpredictable which makes planning an African safari quite tricky. If you want to ensure that you get the most out of your experience, you’re going to need to ensure that you put in all the necessary research. So we have put together a quick guide to help you choose a safari style that suits your needs. Naturally, Africa is the number one location for safaris. 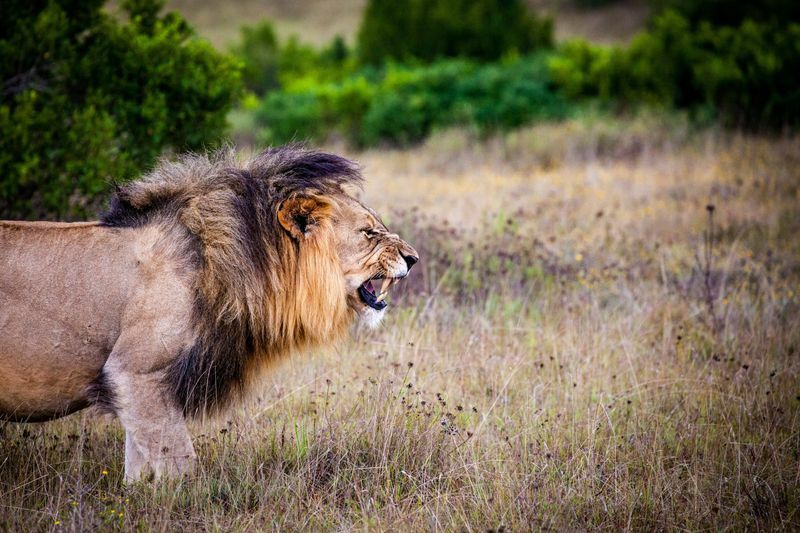 However, within Africa, there are 54 different countries that each offer unique and exciting safari adventures. Kenya, Uganda, South Africa and Tanzania are all popular choices thanks to the abundance of wildlife and the high levels of safety on offer. 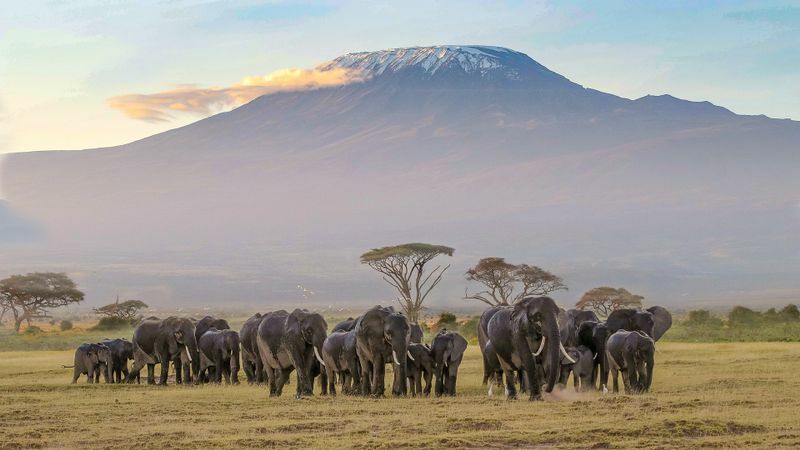 These countries all have highly developed tourism industries, and many of these safari parks have been in operation for an impressively long time. 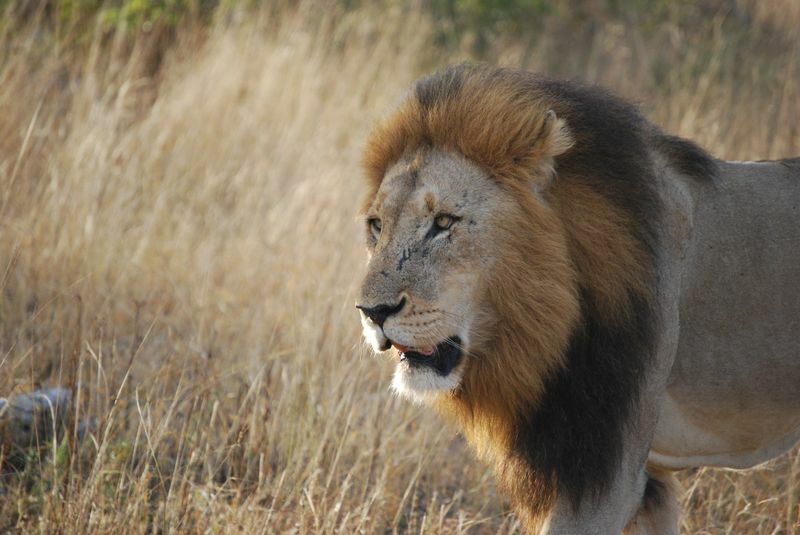 Check out Bookallsafaris.com to find out what they have to offer and what past guests have experienced. 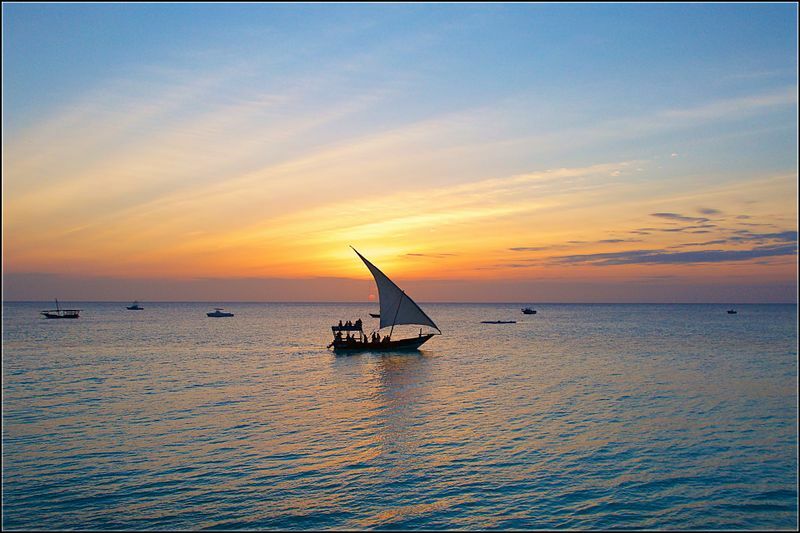 From there, it should be easy to narrow down your selection and book your perfect safari holiday. 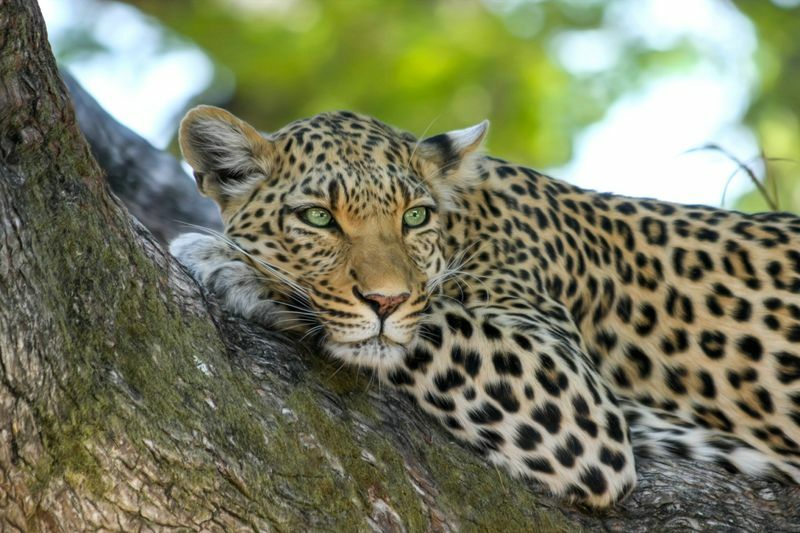 For many people, a classic safari needs to include some of the most iconic wildlife, such as the Big Five, which includes the lion, elephant, buffalo, leopard, and rhino, as well as Uganda’s mountain gorillas. Africa has a diverse selection of animals, and so your best chance of spotting all of them is by visiting the region’s biggest safari parks. These can be found in a number of different countries, but Uganda, Kenya, and Tanzania are all regarded as some of the best bets. 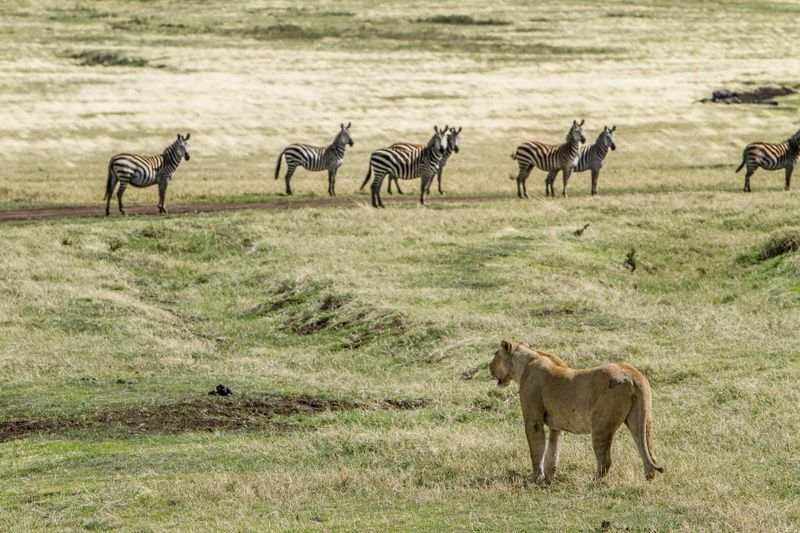 To ensure that you have the highest chance of seeing the wildlife you want, you should definitely do some research into the region booking your safari trip. 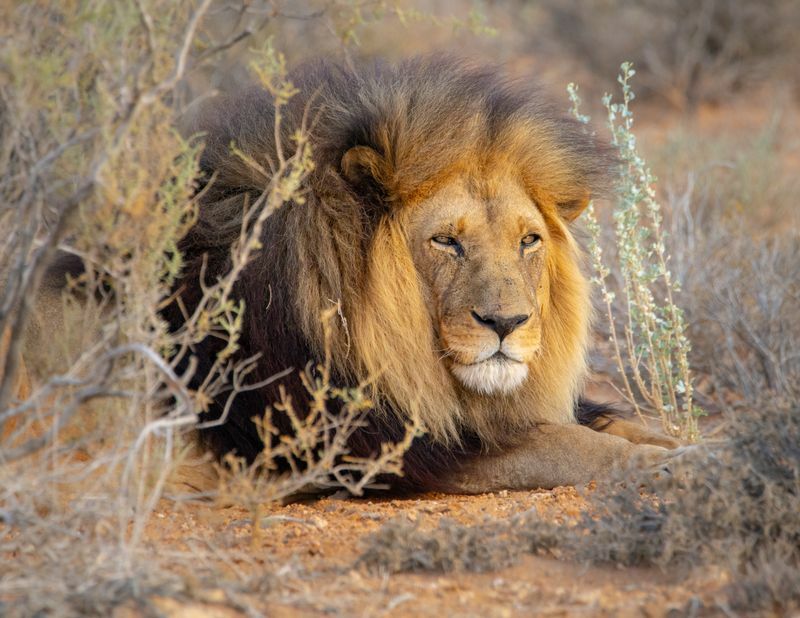 While most safari areas cover a huge amount of land, animals are extremely territorial and often need surprisingly large areas of space to roam over. Many animals are migratory and have different habits depending on what time of year it is. So, you’re going to have to ensure that you go at the ideal time of year, in order to get the most out of your experience. This means that doing research into how your preferred safari park responds to the seasons is crucial to having the best experience. When it comes to choosing how you get around, many people assume that a jeep or 4x4 safari is the only option. In many cases, this does prove to be the ideal mode of transport. These vehicles are ideal for navigating off-road paths and provide the maximum visibility for the occupants. However, there are a number of other choices that you may want to investigate. Water safaris are a great option if you’re looking to get something a little different from your experience. These usually take place in a small boat or canoe and give you a chance to get right up close to some of Africa’s amazing water life. You can find a wide range of different birds, as well as many exciting varieties of fish and reptiles. And naturally, crocodiles and alligators are best viewed from the vantage point of a boat. You can also invest in a walking safari if you want to do things differently. These are a great way for visitors to get that little bit closer to nature. The major drawback is the limit to how much land you can cover. If you want to guarantee that you get the most out of your safari, you’re going to want to cover a large amount of ground and see everything on offer. With walking safaris, this isn’t an option. 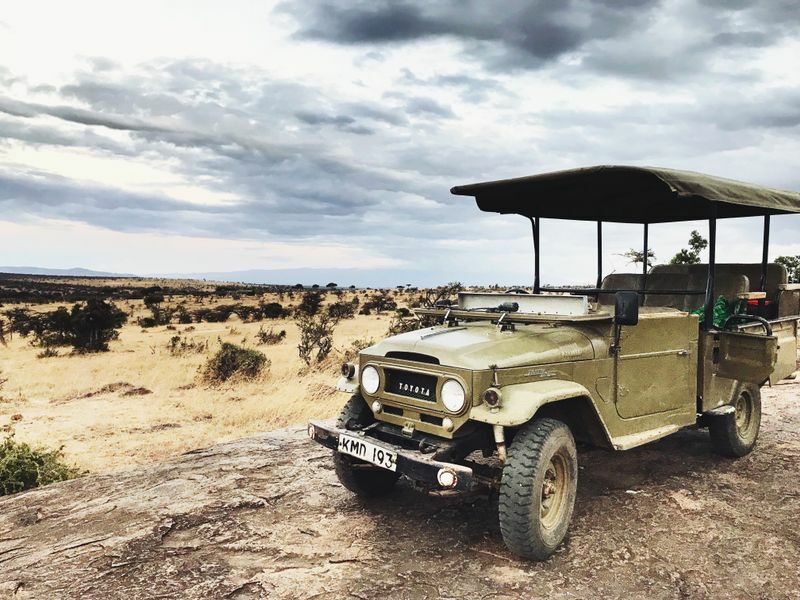 While you’re sure to have a great experience, you may miss out on some features, so it is best to combine this with other experiences in order to get the most out of your safari. 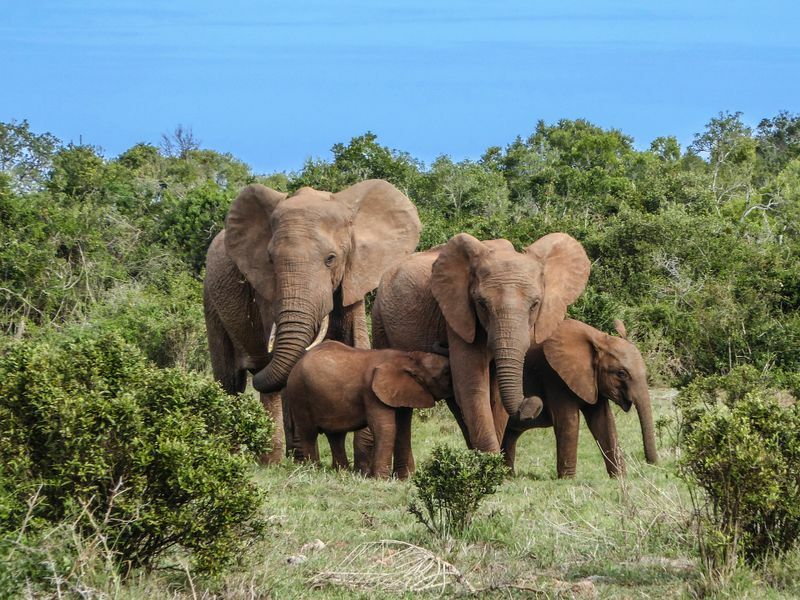 If budgeting is your primary concern then check out these affordable safaris in South Africa! Psychologist, writer-freelancer, traveler and just a creative person. Nika has a passion for world cultures, languages, food, wild spaces and urban places.